Home / Uncategories / Nigeria Finance Minister Throws In The Towel Over Alleged NYSC Certificate Forgery. 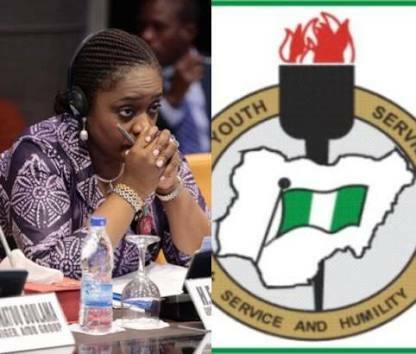 Nigeria Finance Minister Throws In The Towel Over Alleged NYSC Certificate Forgery. Nigeria President, Muhammadu Buhari welcomes finance minister resignation with this Press Release on Friday. A new minister was approved in person of Zanaib Ahmed who was the minister of state for budget and national planning.